Old Florida Charm! ! That's the perfect description. 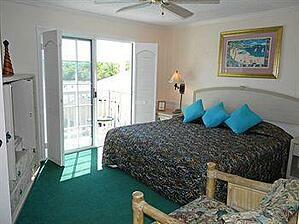 Sitting on the banks of the the Collier Creek, on the northern edge of Marco Island, is this quaint island get away. With just more than 20 guest units, a pool overlooking the beautiful Gulf waters, dockage for you boat and a variety of common areas -- you won't be just a number. For the ultimate experience, you might want to try their Gazebo House. This 2 bed, 2 bath luxurious rental home, also on the property, features a full wrap-around porch, kitchen, dining area and an enormous living area. Is boating your thing? Then this is the location for you. Literally, it's just moments from the open Gulf and all it has to offer. 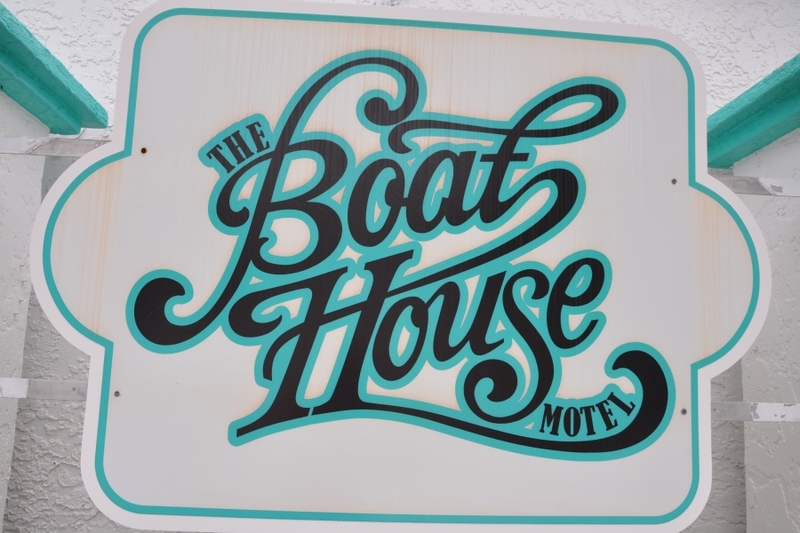 They have a maximum boat size of 24', so be sure to ask about renting a slip, while you're there. Or if you more prefer the land based fun of the water, you can sit on the dock and watch the dolphins and manatees swim by. You're also walking distance to the shops and restaurants of Old Marco. If lounging in or by the pool is your thing, then their Waterfront Pool Deck is for you. Sitting just feet above the Collier Creek, you can float to your hearts content to the relaxing sounds of the waters of the river and Gulf of Mexico. In room amenities include refrigerator, microwave and WiFi, as well as available laundry facilities. Each room also has a private balcony. Check out this Florida Gem, HERE.